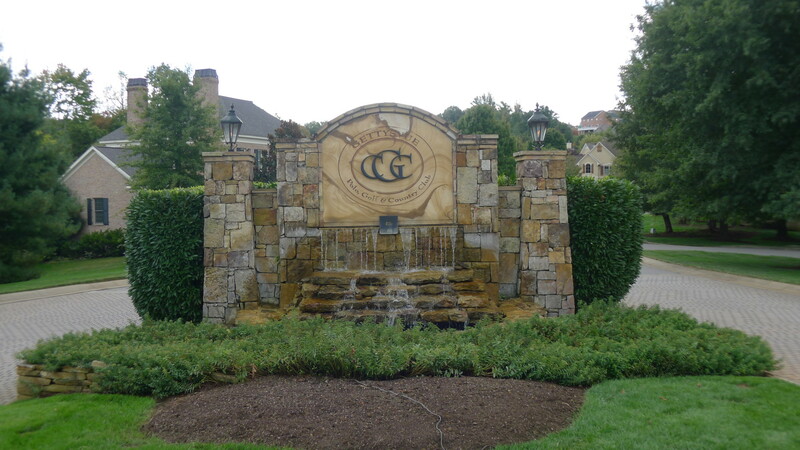 Gettysvue is a West Knoxville subdivision, located on the Gettysvue Golf Course. This West Knoxville neighborhood is set on the beautiful, rolling hills that overlook the immaculately kept Gettysvue Golf Course. Residents will also enjoy the beautiful mountain views that can be seen from the rolling hills of this subdivision. The yearly Homeowner’s Association fees for this neighborhood are $115 per year. Residents of this neighborhood attend A.L. Lotts Elementary, West Valley Middle School, and Bearden High School. Many residents choose to join Gettysvue Polo, Golf, and County Club to take full advantage of being part of a golf community. Gettysvue offers more to members than just golf, though. Members can enjoy the pool, fitness center, and tennis courts. It also provides both a formal and casual dining options. Gettysvue is also equipped to host a wide range of events including: golf outings, weddings, business lunches and more.